A logo is a valuable element in a business. It performs an important part in branding as well as helps in establishing a visual identity for an organization. Thus, to have an emblem for your company is definitely a reliable strategy to get through to your prospective clients. A logo must incorporate an unforgettable content and striking image to the onlookers so that the company name will be kept in the minds of the clients. 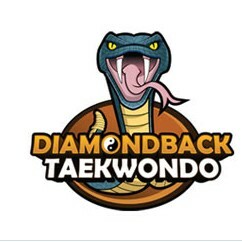 In today’s logo design inspiration post, we bring you a compilation of logo designs which features a wild animal that looks intimidating to its rivals – the snake logo. A snake is an sneaky and deadly creature which when used in a logo would develop your competitor’s fear and worries as well as mandates involuntary respect from them. A snake is likewise perfect to use in companies related to creativity and innovation as it also symbolizes grace, temptation and wisdom.